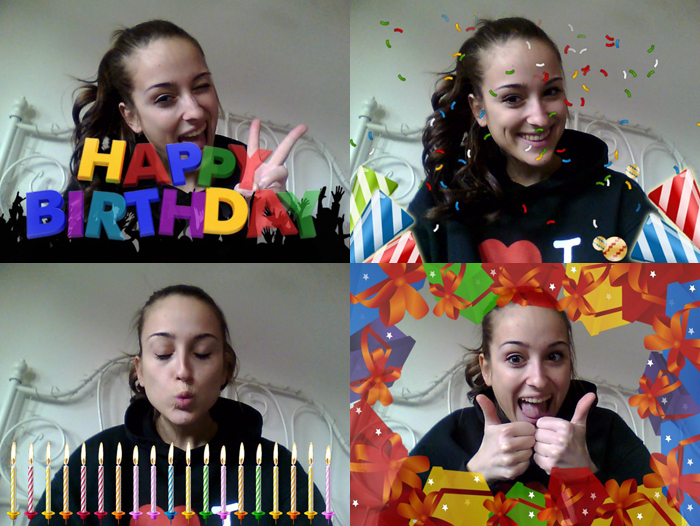 magnifique: HAPPY BIRTHDAY TO ME! Have an amazing time everyone! P.S. Don't forget to enter my Michael Kors giveaway, check it out HERE! Happy Birthday! Enjoy this day. Happy Birthday, I wish you a great day! Thank you for your comment hun! Hope you have an awesome day filled with lots of partying, presents and most of all great people, who make your day unforgettable! Please stop by my blog and say hi! Happy Birthday Tesa! I hope you had a great day and enjoyed a lot with your family and friends! Wishing you more birthdays to come and more candles to blow! Cheers, and again, happy birthday! Congratulatons, have a fun day!! Happiest Birthday to you! I hope it was AMAZING! :) XO! Happy Birthday! Have an amazing time!